The gourmet oils from la Croix Verte are delicious, flavoursome and all natural French products handcrafted in Saumur, Loire Valley. Their artisan oil mill has been handcrafting nuts and seeds oils for 150 years. 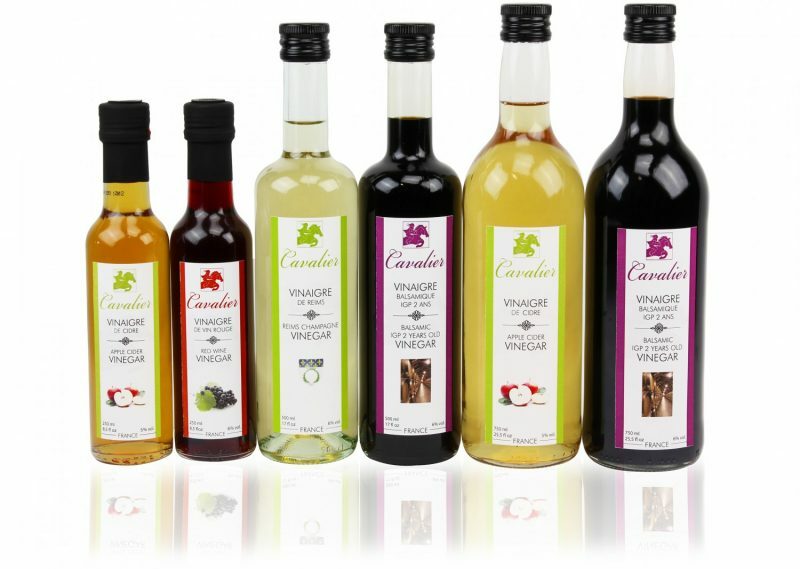 The range of cavalier vinegars is extremely large, from the traditional red, white or apple cider wine vinegar, to the well know Balsamic, and the herbs vinegars like tarragon, basil, rosemary, garlic or shallots and finally the fruits vinegars like the raspberry, cherry, strawberry blackcurrant or pear vinegar. The sizes available are 250ml, 500ml, 1L and 5L containers. Delouis’ French wine vinegars are aged in oak barrels. 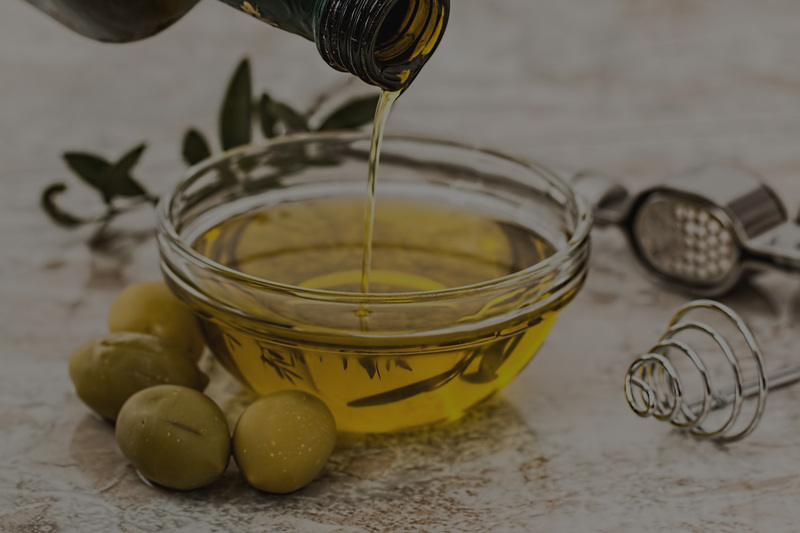 Fine quality full-bodied, with aromas of fruits, herbs or wine, these vinegars develop all their richness in marinades, salad dressing and in cooking. Fruit pulp vinegars, balsamic vinegars and organic vinegars are available in 250ml and 500ml sizes.